Believe in your flyness & conquer your shyness. 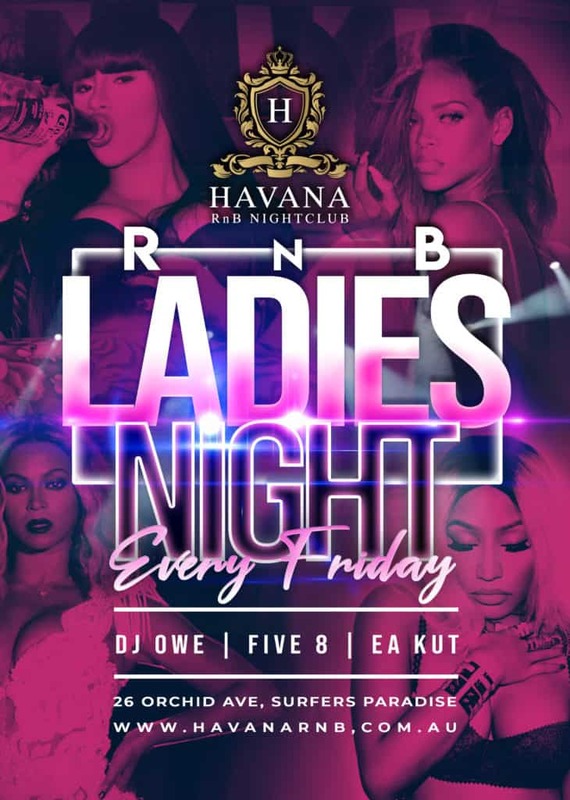 Spend your nights at Havana. 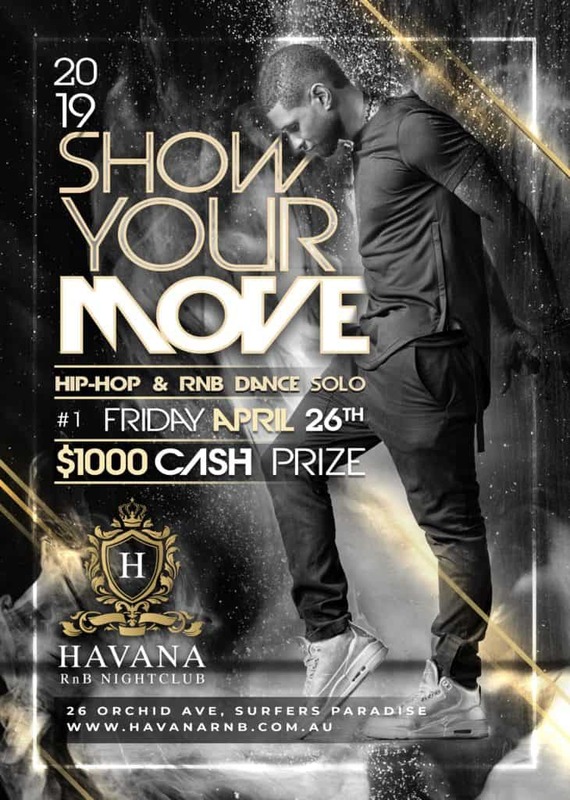 Havana RnB Nightclub is the premier venue for the R&B and Hip Hop lovers. 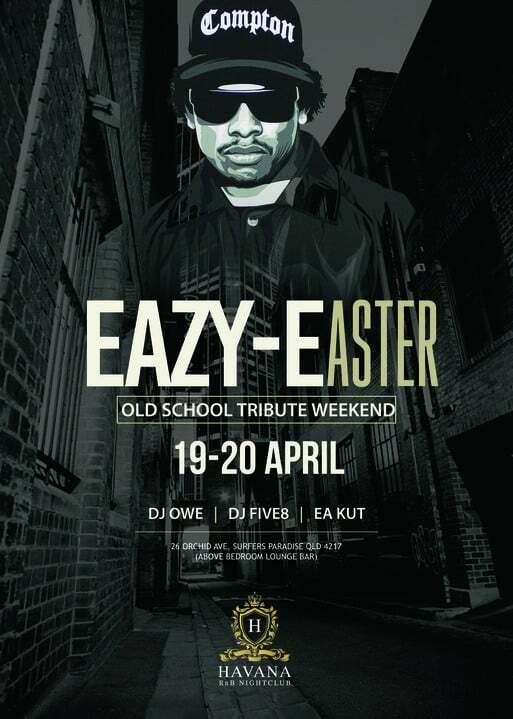 Havana will be opening it’s doors every Friday, Saturday, long weekends and special events to host the Gold Coast’s finest DJs and MCs. 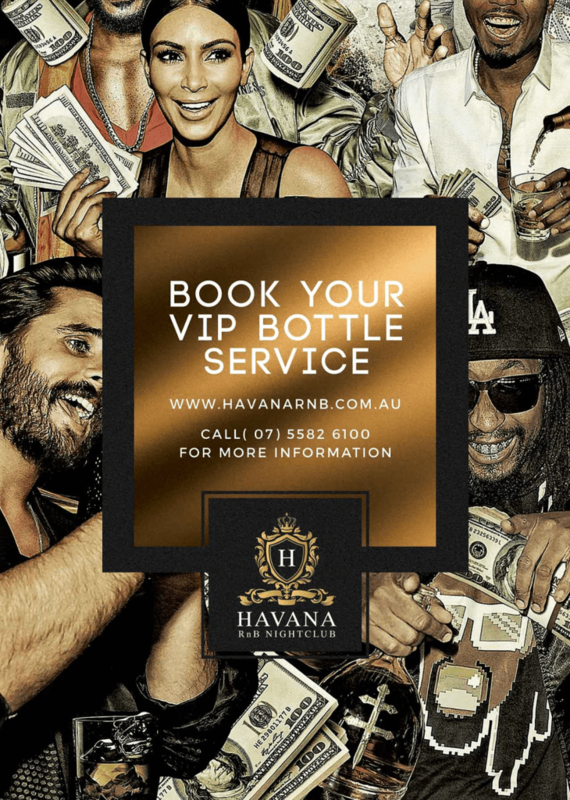 Havana is more than a nightclub – it’s a culture! From the moment you walk through the doors you will be “wowed” by the international standard state-of-the-art sound system that will stimulate your soul, it’s sound that you can feel. LED intelligent lighting covers the entire venue to add to the atmosphere and also specialised lighting show for the VIPs in bottle service. 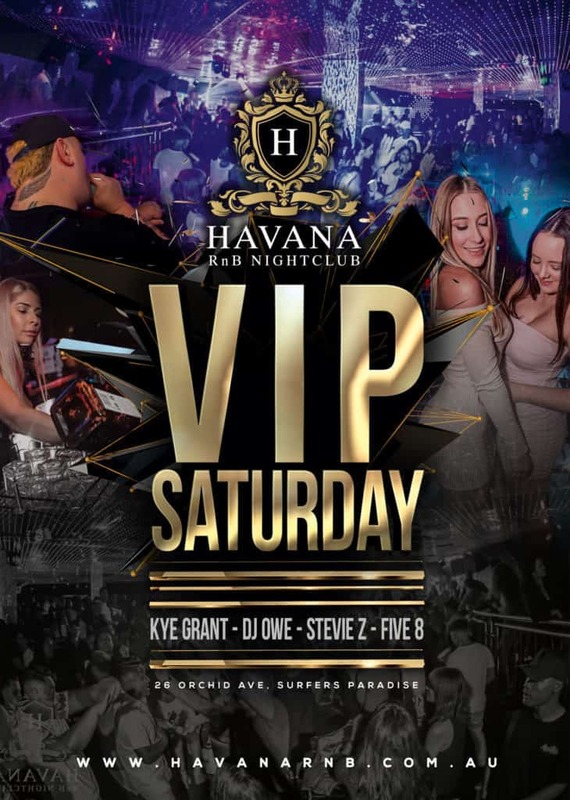 If you’re celebrating a special occasion, want to party in style or simply want to stand out from the crowd Havana has 7 VIP booths available for bottle service. Each booth comes with your very own hostess catering to your needs. Bottles arrive to your booth with fireworks and your booth will light up with it’s own custom LED firework show.